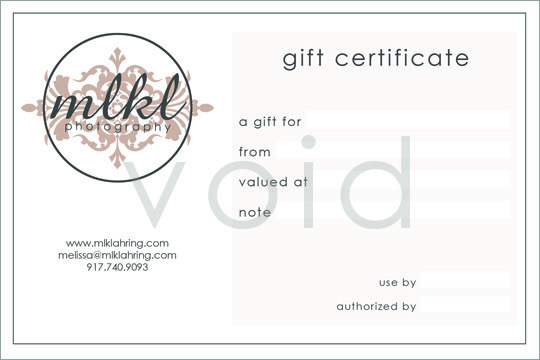 The newest design for the MLKL Photography Gift Certificates has arrived! 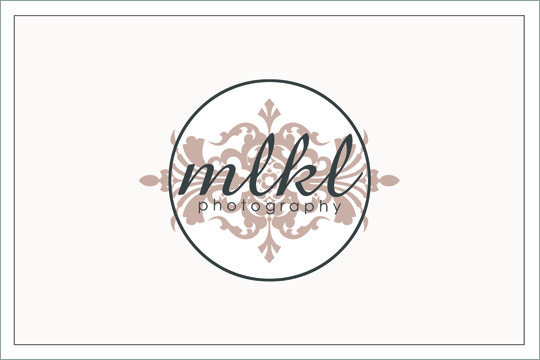 Conceived and created by yours truly, these certificates lend an elegance perfect for any photography occasion you might want to gift to someone you love. 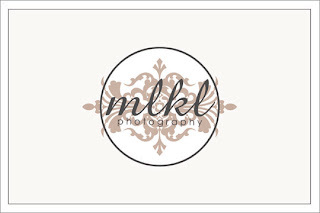 The best part is, you can completely tailor your contribution toward a photo session! 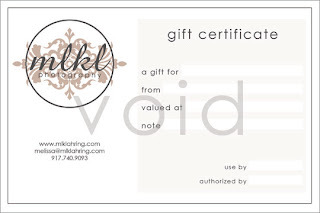 Gift Certificates come with the option to gift an entire session, prints and any photography product available at MLKL Photography or can be awarded in any dollar amount starting at $25. Whether near or far to those you love, you can be a part of preserving a lifetime of memories with this timeless gift that will be cherished for generations to come.